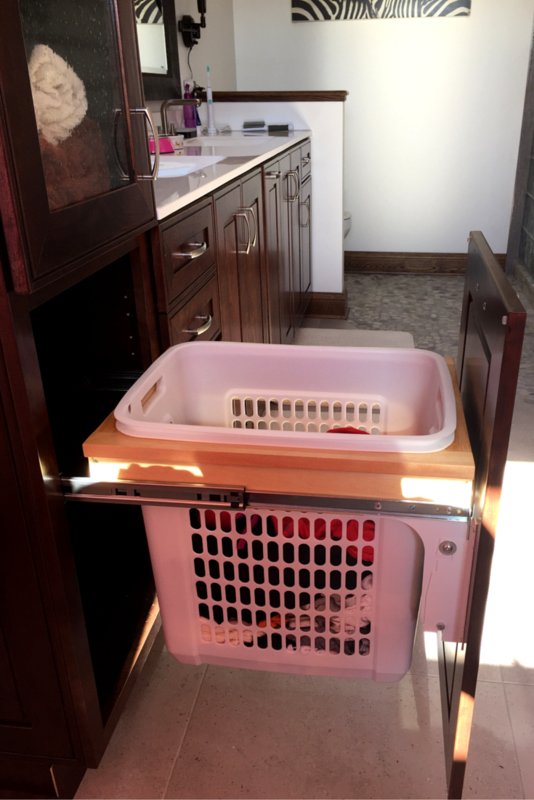 If you hate the look of a messy waste basket with errant papers strewn around it, or blow driers and curling irons scattered along your counters, a great organizational idea is to stow all that messy stuff away inside cabinetry with pull out shelves and drawers. The pull out function makes it simple to see everything you’ve got (even the stuff in the back) and to put it away in the proper place. 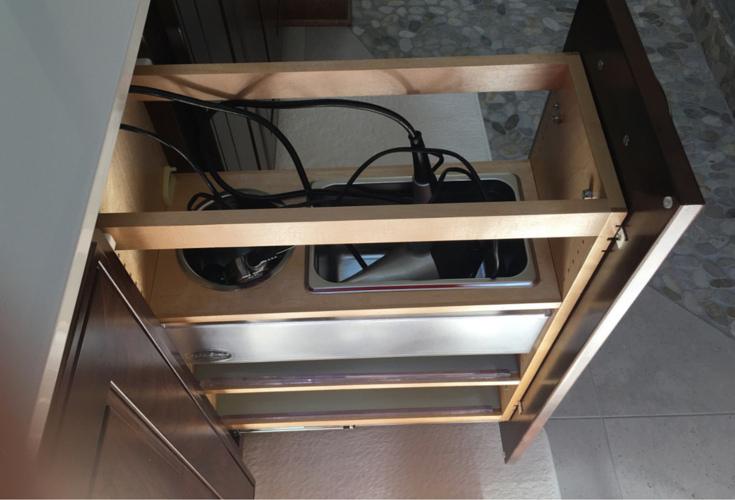 I really like this drawer below which is made with metal compartments and drawer dividers specifically designed for curling irons and blow dryers. 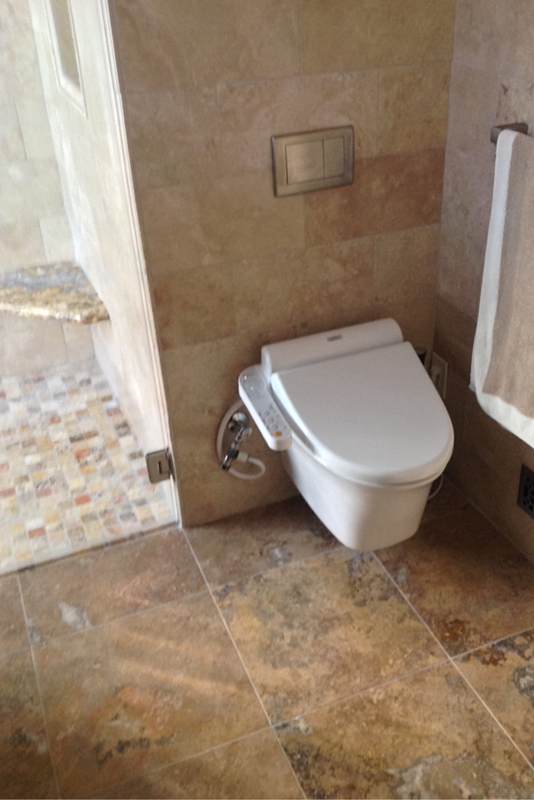 OK – you may have thought I’ve gone a bit nuts on this one, but with this dual purpose wall hung toilet/bidet product from Toto the owner of this Columbus Ohio home told me the bidet does such a good job cleaning he rarely uses toilet paper. While you may not be comfortable with that……you can enjoy a more organized (and easier to clean bathroom) when you have a wall hung toilet. Not having to clean around the base of the toilet can make a neater and tidier space. Unexpected storage solutions are fun – and absolutely essential if you have a small bathroom (and so many of bathrooms are just that). I love this new Balleto line from Robern. It includes wall mounted bathroom vanities with compartments like the one shown below for magazine storage (yes ladies you wouldn’t have to put up with your man’s magazines on the back of the toilet ever again!). 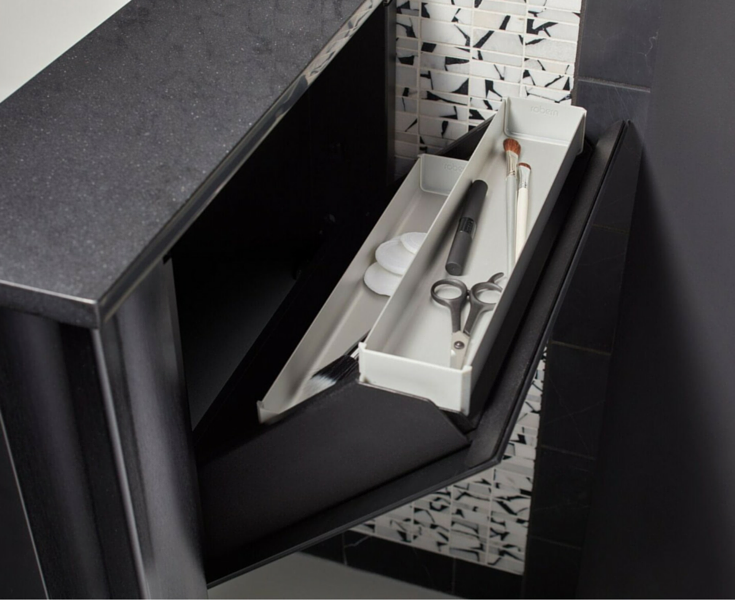 If you have a small bathroom this pedestal sink has fold out storage with space for scissors, highlighters, brushes, lipstick etc. built right into it – how cool is that? 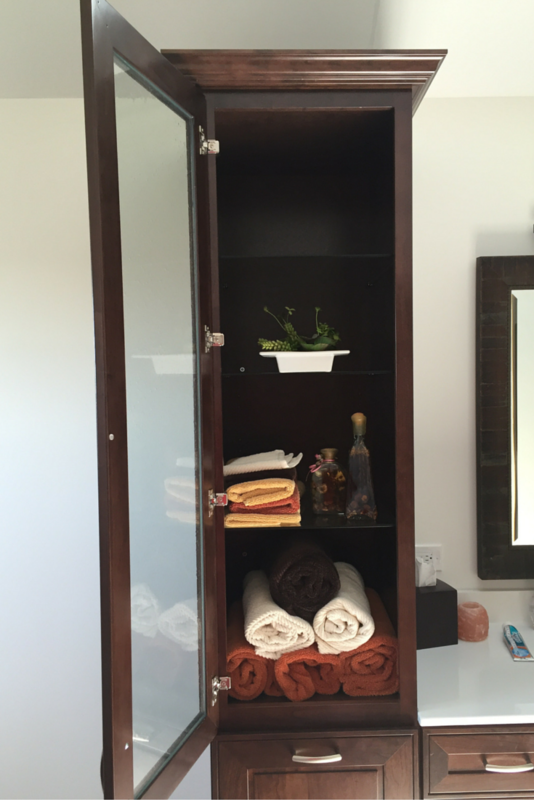 Just like developments in the city need to build vertically, or a person in a tiny home needs to loft the bedroom, there is a lot of unused storage capacity in the vertical walls of your bathroom. Instead of just having a base cabinet use a vertical cabinet with decorative and obscure door fronts. It will allow you to have a minimalist vibe in your bathroom and helps keep your towels and other bathroom products organized and out of sight. When I saw the image below in Interior Design magazine I thought how inventive is this? 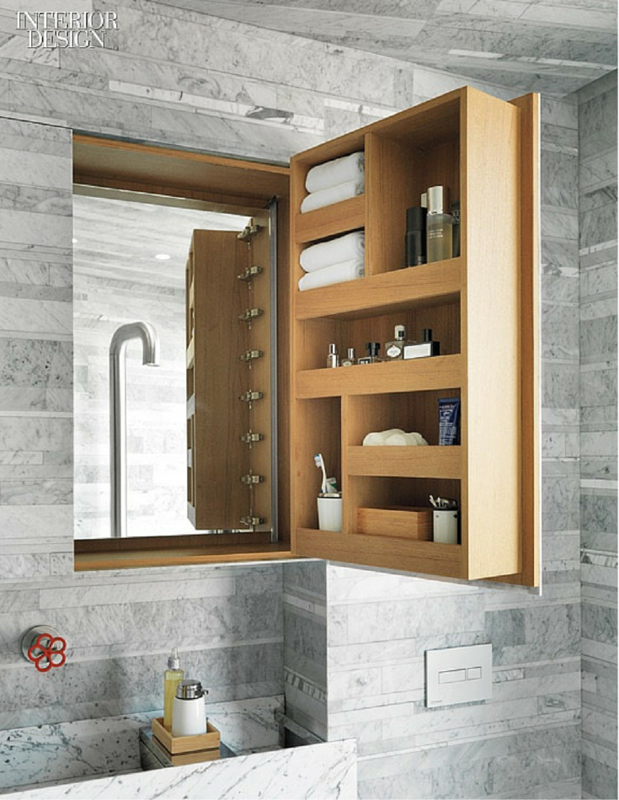 This cabinet door is built in above the sink and can house towels, toothpaste or medications – yet it also has a dual function of a mirror. You’ll need a remodeling craftsman to make this for you – but it combines efficient storage with a definite sense of style. Efficient bathroom space planning is paramount for most of us so finding hidden opportunities for towel racks or wall mounted shelving is a must. 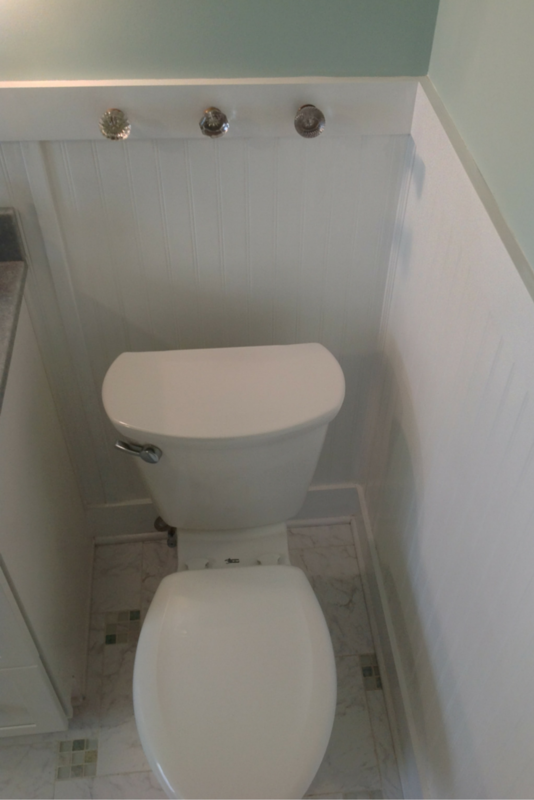 This was a fun idea one of our Cleveland remodeling customers had to repurposed door knobs as towel hooks behind her toilet. Have some fun, inject your personality and improve your storage at the same time. Do you have one of those hanging baskets over the shower head? If so – do you like it? Most of the storage units which stick out from your shower walls or hang on the shower head are not very attractive. A space efficient organization tip is to recess your soap and shampoo storage into the wall. When designing these niches think about the height of your shampoo bottles and soap to minimize wasted space. There are premade solid surface niches, faux stone and ready for tile varieties which are waterproof and can make your bathroom designing and installation easier – with improved shower storage. 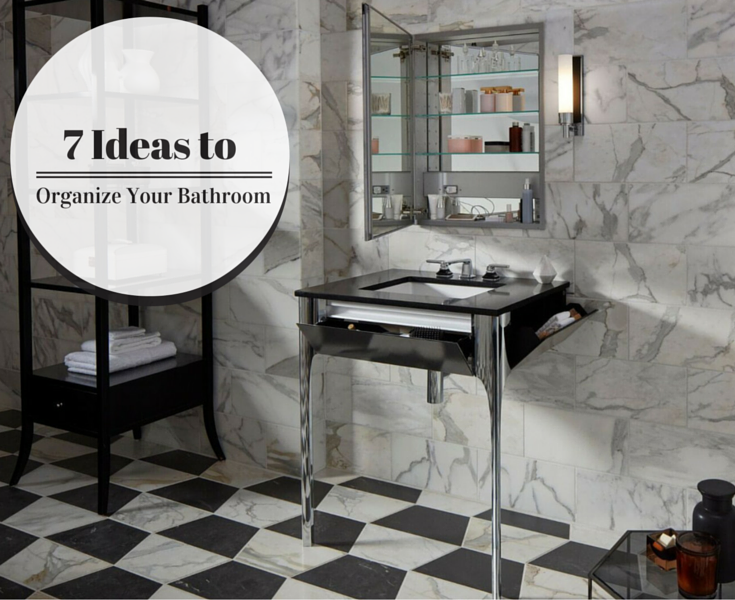 Until building trends make bathrooms the biggest rooms of the house (quite frankly I don’t see that happening any time soon) the need for improved bathroom organization and storage will remain strong. These 7 product ideas are just a starting point. 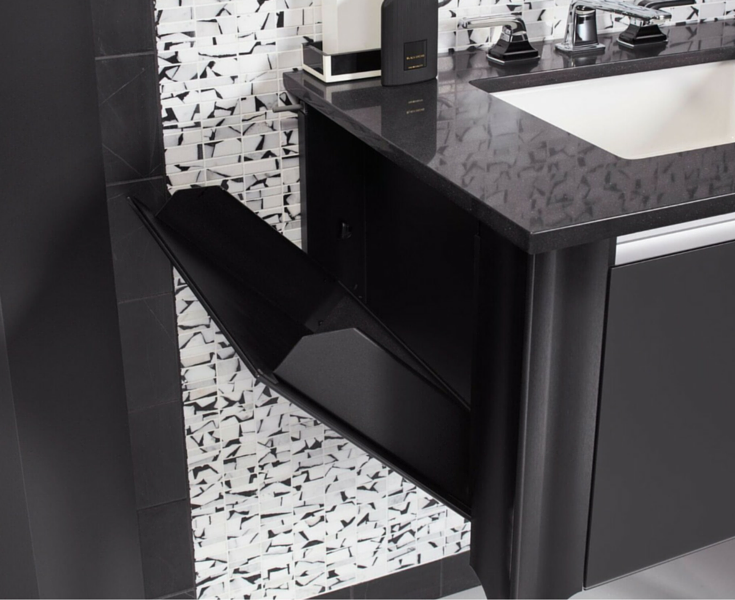 What are some cools and inventive ideas you’ve used to improve your bathroom storage? Please comment or call one of our divisions below which can not only help you with bathroom remodeling but also with storage solutions for your closets, garage, mudrooms and pantries as well. 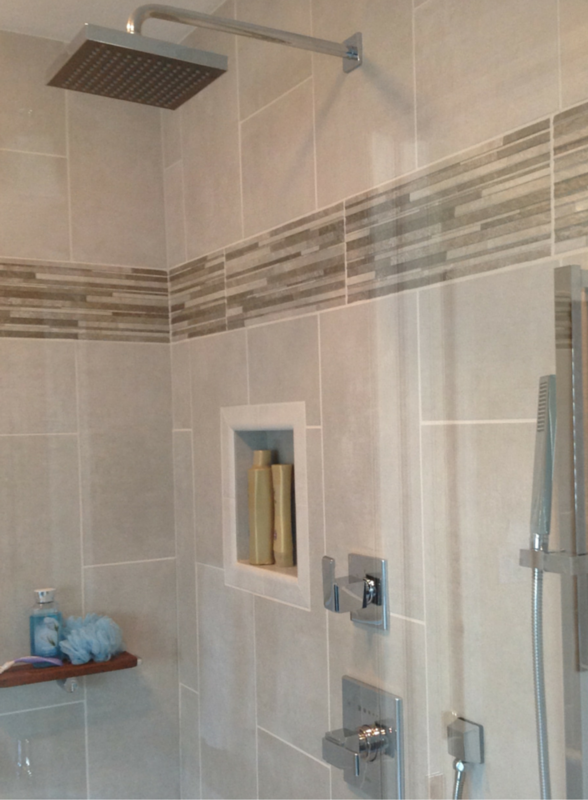 For help with a Cleveland bathroom remodeling project call Cleveland Design and Remodeling at 216-658-1270. For closet, garage, laundry room or mud room storage solutions in Columbus Ohio contact Innovate Home Org at 614-545-6888. If you don’t live in Ohio – Innovate Building Solutions (at 877-668-5888) can help you with nationwide supply of unique bathroom and shower products. Follow the Author on Twitter @Mike_Foti or his companies @InnovateBuild and @InnovateHomeOrg. OK Alice – I’m glad these tips are of value to you! I am looking into renovating my bathroom, but I don’t want to replace my bathtub. It’s kinda big and it does take up space, but it is beautiful. I think all I need to do is have someone come in and do some bathtub restoration so that it looks all nice and new. I’ll use your other organization tips like the pull out shelves and drawers (especially the one with the hair dryer!) in my bathroom renovation design. I’m glad our content has been of value to you. Fantastic, we are in the kitchen & bath remodeling for years and I just found your blog randomly, excellent job. Laurie – thanks for your nice comments. I’m glad you’re finding our blog of value to you. If we can help further don’t hesitate to call or email us. I love being able to have an organized home, and being able to have things put away in an attractive manner. There are so many different kinds of shelves, hooks, baskets, cabinets – in various styles and colors to suit your room. Love your tips, thanks for sharing!